In the aftermath of the destruction experienced in its recent history, Baghdad is yearning for a renaissance of redevelopment to rekindle its former glory and the hope for a better future. 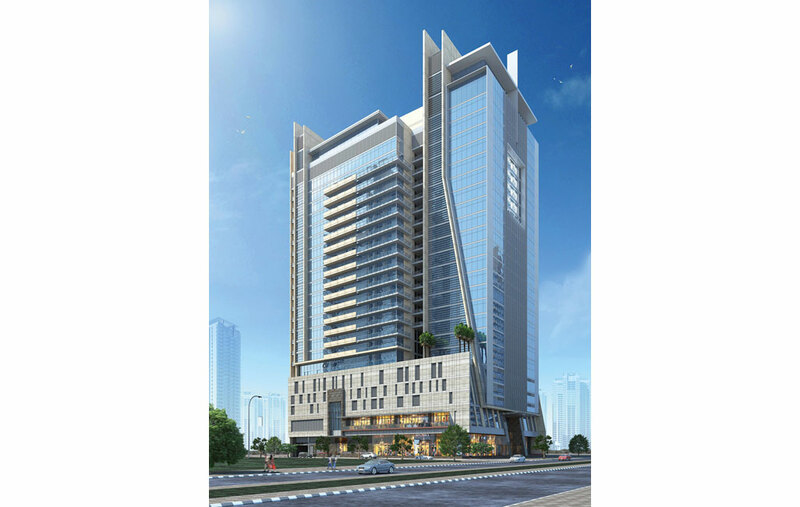 Crystal Towers is one simple step in that direction, which Diar Consult had hoped would trigger a revival and inspire other developers to emulate and compete. Al Muften Group, a leading private property developer in Baghdad, appointed Diar Consult in April 2013 to design a mixed-use development in the upmarket Al Jadriya District, one of the prime locations in Baghdad within close proximity to the Tigris River. 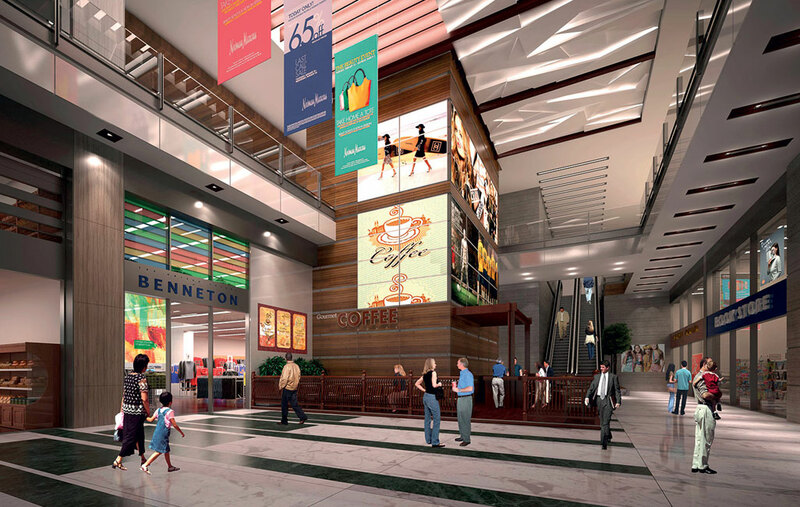 The design comprises 18-storey residential and commercial towers in addition to a retail component organized around a spacious central atrium in a three-level podium. Each component is separately accessible at the ground-floor level. 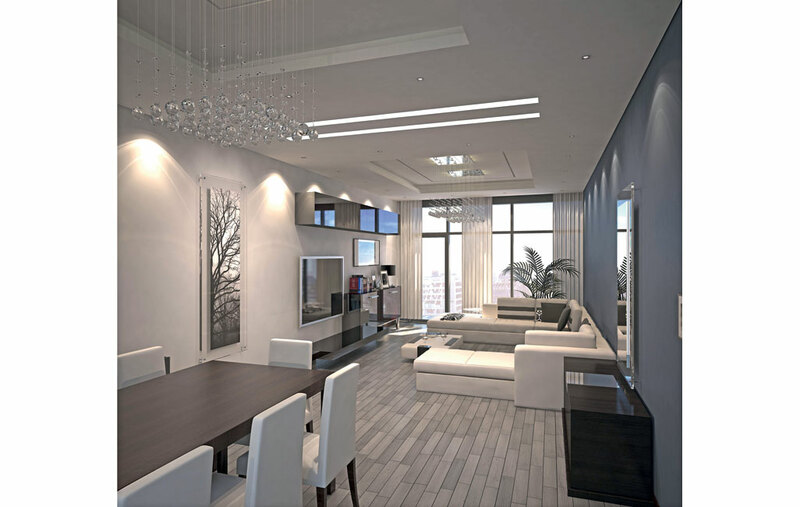 The residential tower offers one-, two- and three-bedroom apartments on typical floors, plus duplex apartments on the upper floors enjoying panoramic views of the city. 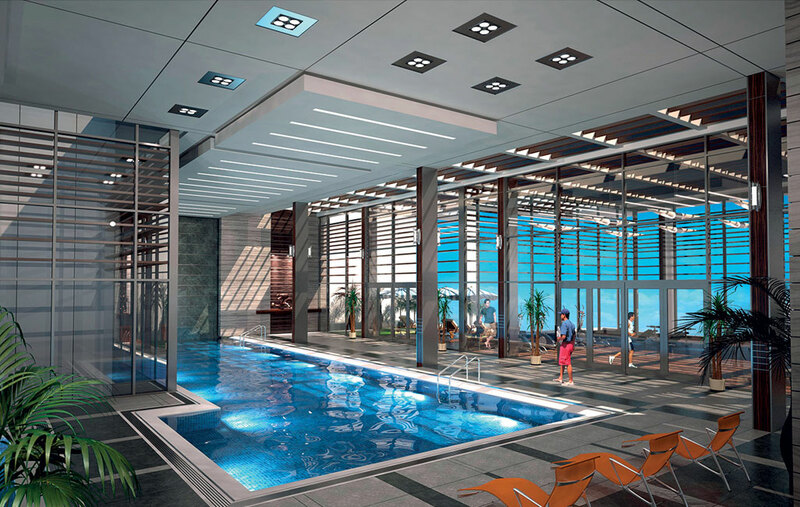 The top floor accommodates leisure and entertainment amenities for the residents, including an indoor swimming pool and spa, gymnasium, games room and children’s playroom. 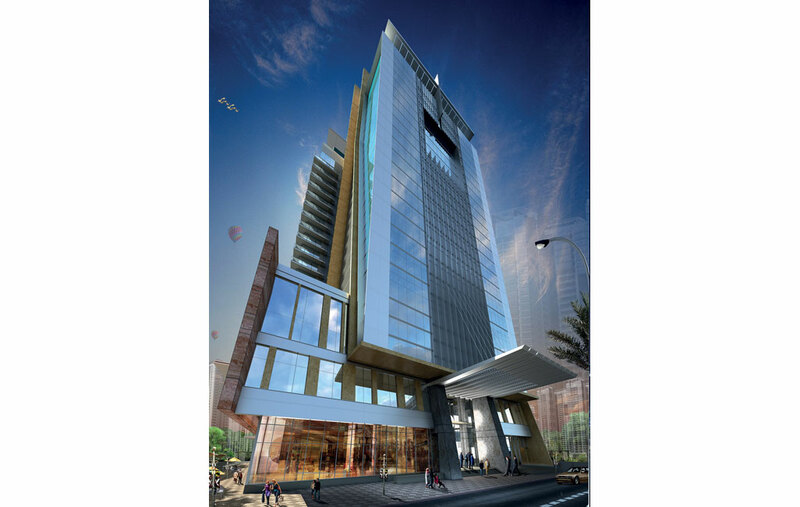 The office tower comprises state-of-the art office space, designed to offer flexibility to tenants. 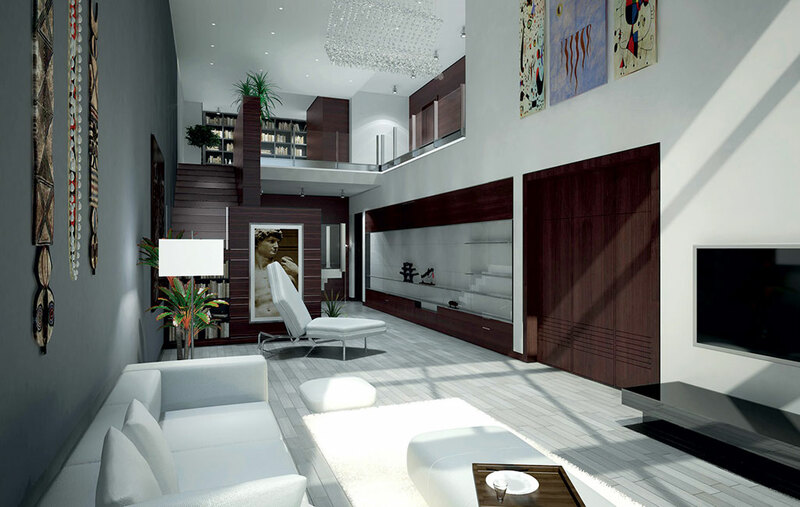 The objective of the design was to create a distinct and articulate contemporary architectural statement of optimism. Construction started in August 2013; however, after completion of the shoring contract, the project was put on hold due to the current security issues in Iraq.